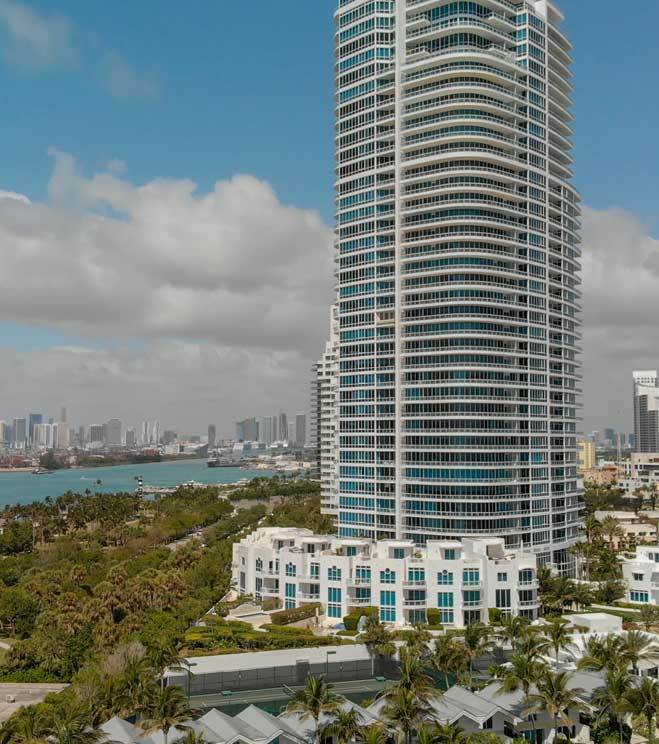 The Miami real estate forecast shows that the market is still going up, so you better get going. Growing your portfolio, however, can be very challenging unless you partner with a good property manager. At US Florida Property Management LLC, we begin a journey with you by understanding your investment property goals. Our property managers are highly competent and ready to offer you the best services through their in-depth knowledge and experience. They have been handling rental property as well as apartment building management for years. Call us today to discuss your specific plans and needs. Although spending time on Miami’s best beaches is very crucial to life in the 305, there’s more to do in the city than just lounging on the sand. Miami is also well-known for its Art Deco architecture and the colorful Wynwood and hosts the Art Basel Miami Beach, giving it a vibrant cultural scene. Miami doesn’t fall back when it comes to one of life’s most important aspects – eating. The South Beach hotel lobbies are no longer the only places to locate the best restaurants around the city. You can get a great dining experience from almost everywhere, whether it’s at Wynwood, Brickell, or Little Havana. Of course, there’s more to do at Miami. Good property management in Miami can help you earn some good income from your investment on a monthly basis. Whether you’re an owner of a single family house, a quadruplex, or an apartment complex, the best place to look for assistance is US Florida Property Management LLC. Get confidence from our property management professionals who can handle all your maintenance processes, tenant screening, and collection of rent. They also deal with other issues that concern your investment so your hands can be free. This allows you to focus on your main job or more important pursuits. We only hire licensed property managers who can negotiate well and promote your property excellently. Every crew member possesses in-depth knowledge about the current market values and minimal maintenance costs. With us, you can generate income and earn the highest possible returns on investment with very little labor on your part. We have been doing property management in Miami for years now. What has maintained us at the top of the industry are simple values called honesty and integrity. We train our property managers to not only be competent but also trustworthy. This is because we have always strived to keep healthy professional relationships with investors and tenants. Let us handle the bulk of the work for you. Hiring us relieves you of the hectic task of selecting the right, qualified employees. This is because we train and manage each of our crew members. We also ensure that they’re undergoing continuous skill upgrade programs and frequent assessments. Since we are good at training, you’ll find that our property managers are proficient at finding the right tenants who won’t default in paying rent. Always striving to keep maintenance costs at the minimum, we ensure that your ongoing expenditures aren’t burdensome. We also solve arising issues concerning your tenants or property appropriately. Property management in Miami can only be beneficial if you get the right company to work with. At US Florida Property Management LLC, we have all it takes to get you the highest return on investment. Schedule an appointment with us so we can talk about your interests and investment property goals. Our working hours span from 9 am to 5 pm.